The used Nissan Pulsar cars on sale at Pentagon offer first-class styling and a dynamic yet comfortable drive, meaning you and your family will enjoy every mile of the journey. 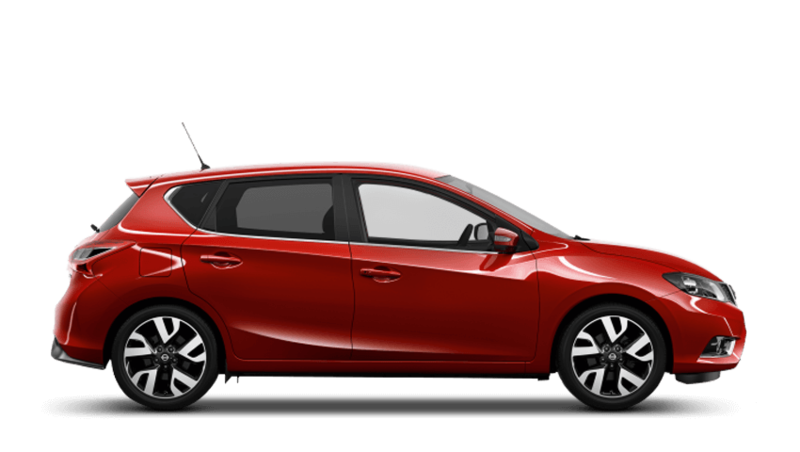 Check out Pentagon's used Nissan Pulsar cars in stock and pick up this highly capable family hatchback at a great price. Book a test drive at your local Nissan showroom today.